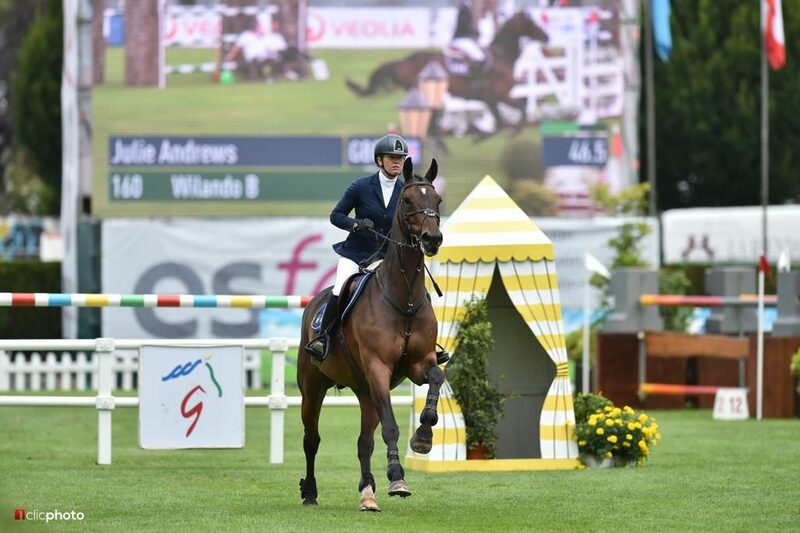 We are delighted to announce that International show-jumper Julie Andrews has joined our team of MP+ brand ambassadors. Julie, a mother of two teenagers has enjoyed an impressive career so far. She has won the National Ladies Championships and the National Speed Championships twice. 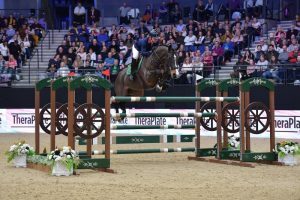 Earlier in her career, Julie won three silver medals and a bronze at the Junior European Show Jumping Championships and was a National Young Rider Champion. More recently Julie has claimed a number of international Grand Prix classes and was a member of the CSI 5* Nations Cup team in Gijon, Spain, also jumping double clear in the CSI 3* Nations Cup in Uggerhalne. Our head of marketing Ellie Kelly, caught up with Julie at the TheraPlateUK Liverpool horse show, where she was competing two horses in the 4* classes and was well placed in the hotly contested Grand Prix. Her husband, David, is one of the founders of Andrews Bowen surfaces, who provided the surface to many of the biggest equestrian events in the world, including the London Olympics and Horse of the Year Show. We will be following Julie’s progress throughout the season as well as working with her and our other ambassadors on some exciting new products.